Jr. High Retreat Form Due Sunday! 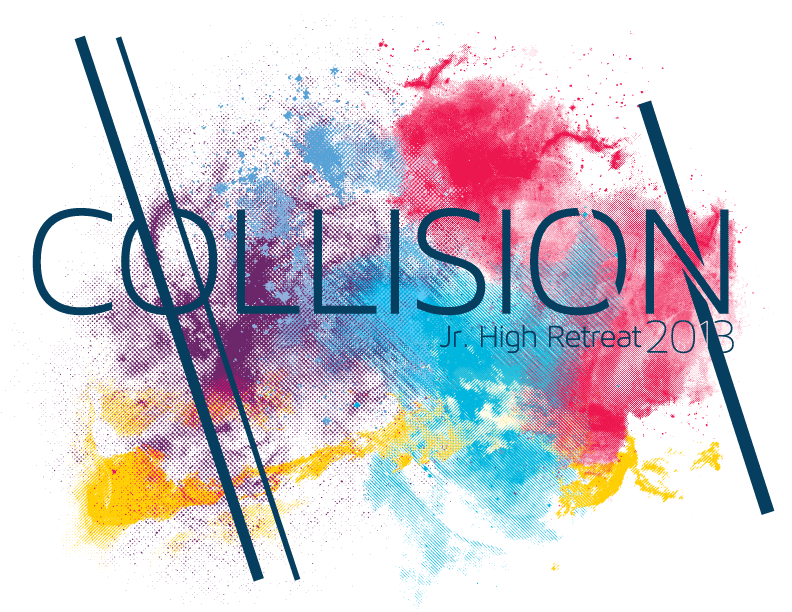 Jr. High Retreat is a highlight event of our calendar every year and it’s in less then 3 weeks! If you’re interested, space is still available so get yours forms in now!Taking place over 3 days at the beautiful Sheraton Parkway Hotel in Richmond Hill, students are saturated in the love and mission. With great live music, engaging speakers, and interactive workshops your students will be called to embrace the great love of God. There’s also great activities such as floor hockey, crafts, two great pools and they can show off their skills in our Talent Show Extravaganza. Jr. High Retreat regular rate is $145 ($135 + a $10 transportation fee) and you can download your forms here. Forms are due Sunday Jan. 29th so get them to us today! You can still register after Sunday for a cost of $155. If cost is an issue but you want your student to attend this retreat, people in our church are willing to help. Please let me know. We don’t want any students to miss out this great event!